Joe "Tom" Yateley is an ex-convict. 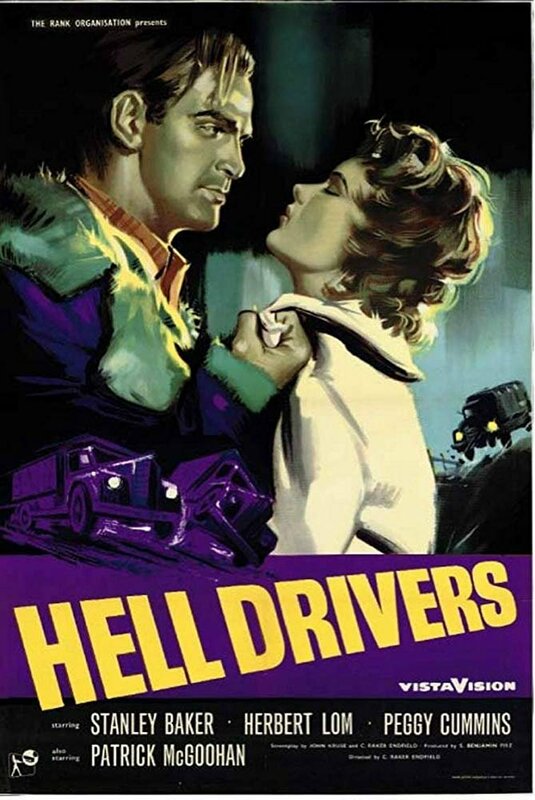 Trying to leave his past behind, he decides to start working for the Hawlett Trucking company, which transports gravel. It's an aggressive company, where speed is everything. Doing too few runs in a day? You're out. Red is the most experienced trucker. He can do eighteen runs in a day. Tom soon makes friends with Lucy, the secretary, and Gino, a driver. But the record of Red intrigues him and he wants to break it. Gino advises against it, but he helps Tom when he wants to go through with it. Soon trouble begins when Red and the other drivers form a united front against Tom. Just when Tom has enough and decides to pack his bags, Lucy tells him Gino had a terrible accident. She also tells about the corruption of Hawlett Trucking.